Put your brand front and center when shoppers are looking for a specific model within a segment. 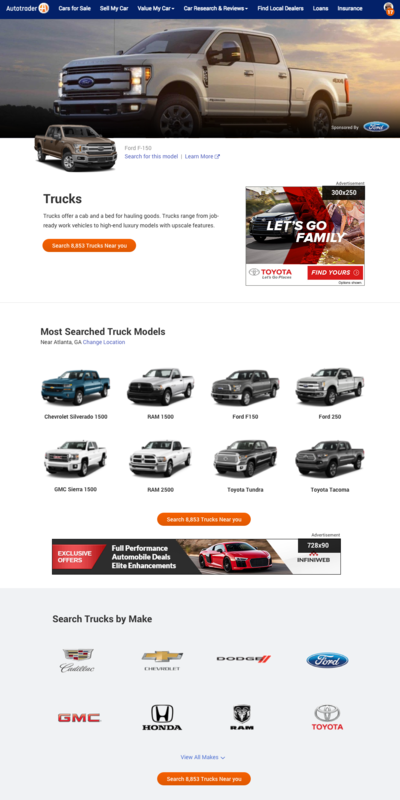 The launch of Autotrader’s new responsive SEO friendly Body Style pages are expected to launch mid-Q2. Current specs for New Car Segment Sponsorship package should be utilized until Q2 launch dates have been confirmed. If you have sponsorship orders planned to start in May or June, provide both current and new specs. Any contract adjustments should continue as planned. 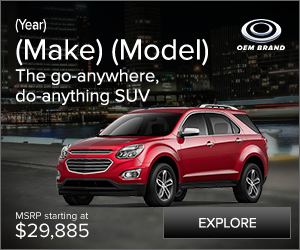 Note: Between the sponsorship options Luxury SUV and Luxury Sedan, only one of the two can have ownership of the Luxury landing page. Luxury Sedan is the default, but have made exceptions to allocate the page to Luxury SUV when Luxury Sedan is not sold. Photoshop .PSD template available on request. Header image size: 1300×300 large breakpoint and 400×50 small breakpoint. First-party served image, so the client should provide a 1×1 impression tracker. Header image and logo are not actionable, so click trackers are not needed. There is a new model call-out image that sits at the base of the header. Clients can provide a model vehicle image in the specs provided, or we can use in-house assets. 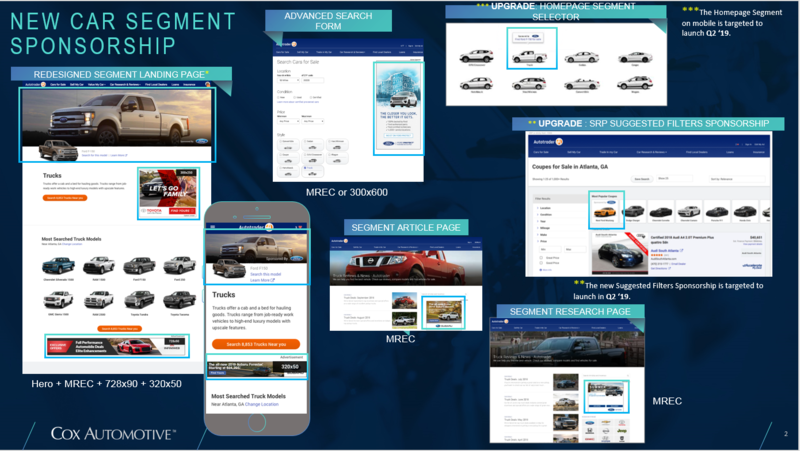 Between the sponsorship options Luxury SUV and Luxury Sedan, only one of the two can have ownership of the Luxury landing page. Ads are only available as a package; no collapsing of ads. Segment packages may be bundled together (i.e. Sedan & Truck). 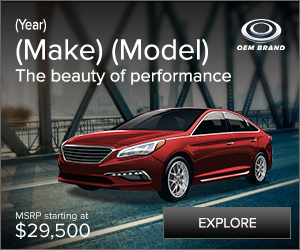 If both Luxury sub-segments are sold, Luxury Sedan gets the Style Landing Page. Sub-segments can be sold as a custom conquest package (i.e. 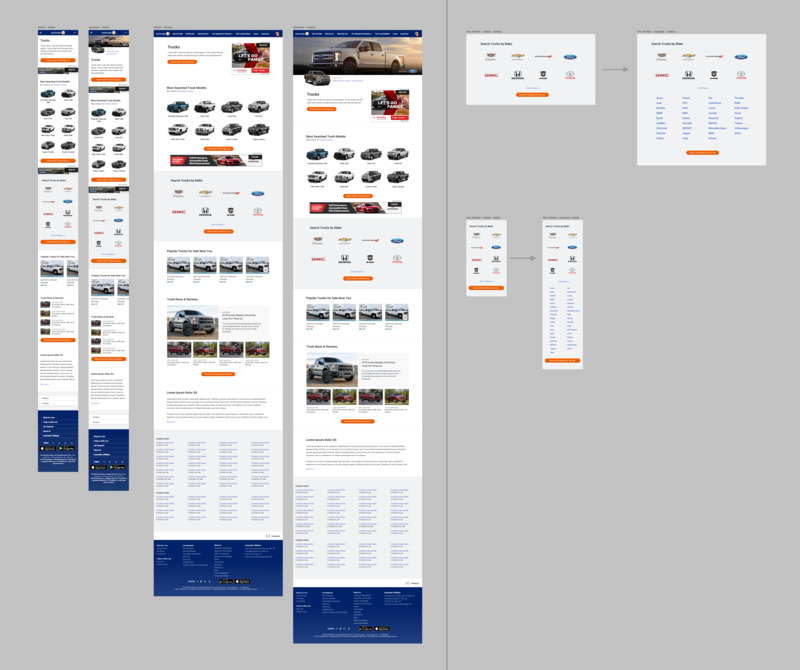 mid-size sedan, Luxury Car) and will not include a landing page. All Ads should adhere to LEAN Ad Standards as defined by IAB 2017 New Standard Ad Unit Portfolio. Product approval required for all custom ads not built by Autotrader. 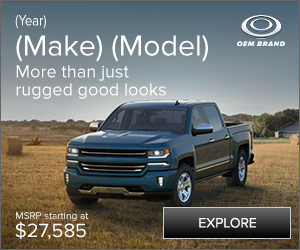 Ads appear on Search Form when user selects a body style AND no make/model are selected. 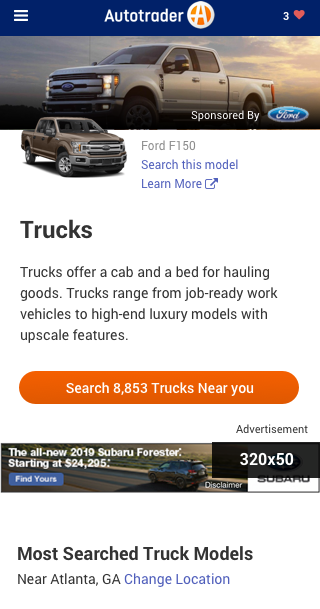 Ads also appear if user selects a make/model but retention was not purchase. Half page will be retired at the end of Q1 2019.